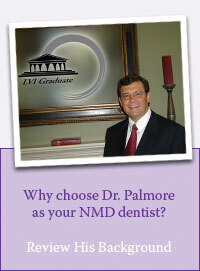 Did you know that Neuromuscular Dentistry (NMD) is often used to treat TMJ/TMD? NMD does not utilize drugs to achieve results. 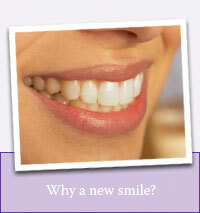 Through scientific diagnosis and oral rehabilitation we are able to achieve success. TMJ/TMD, a disorder of the jaw joints, can cause many types of pain throughout the head (ears/jaw), and neck. Ringing in the ears, ear congestion and other symptoms can be associated with neuromuscular abnormalities. Over ten percent of Americans report such pain and related problems. NMD targets jaw misalignment, which can occur because of normal tooth wear and tear (or is present at birth) causing years of pain with "unknown origins" from the head down into the neck. This misalignment can also increase the speed of tooth deterioration. Learn about the symptoms and causes of, and diagnosis and treatments for, Neuromuscular Dentistry.